Glamorgan defeated local rivals Gloucestershire twice at Sophia Gardens yesterday, claiming back-to-back Second XI T20 victories. In the early game, the hosts won the toss and put Gloucestershire in to bat. It proved to be a shrewd decision as Glamorgan went on to produce a ferocious bowling display that saw them bowl the visitors out for 124. Lukas Carey took three wickets, including two off the final two balls of the innings, while Jeremy Lawlor and Kieran Bull shared five wickets. 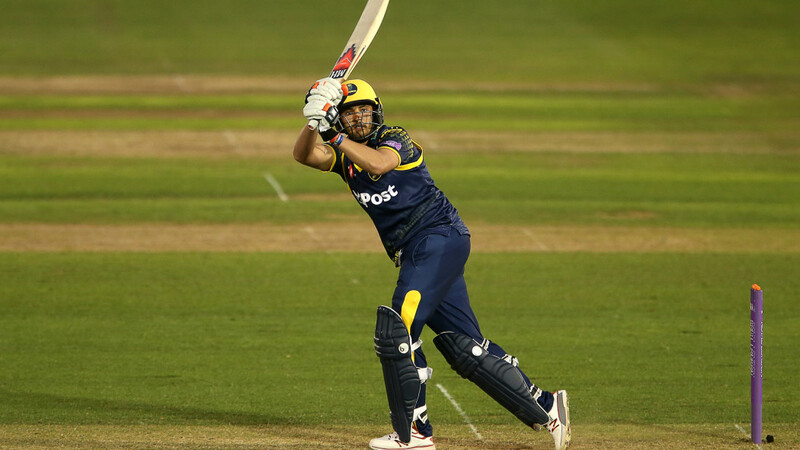 In response, Carey also starred with the bat and managed a final wicket stand of 22 as he scored an unbeaten 29* to see Glamorgan through to victory off the final ball. In the second encounter at the home of Welsh cricket, Glamorgan were slightly more comfortable winners. Gloucestershire had won the toss, electing to bat and managed 154 with Carey once again proving a handful taking 2/30. Kazi Szymanski was the pick of the bowlers with 3 wickets as Glamorgan were able to restrict Gloucestershire to 154. A stand out performance by Callum Taylor (79) with the bat, set the home side well on their way to consecutive wins at Sophia Gardens, with Tom Cullen finishing 18 not out to see Glamorgan home on what was a successful day for the Welsh county.